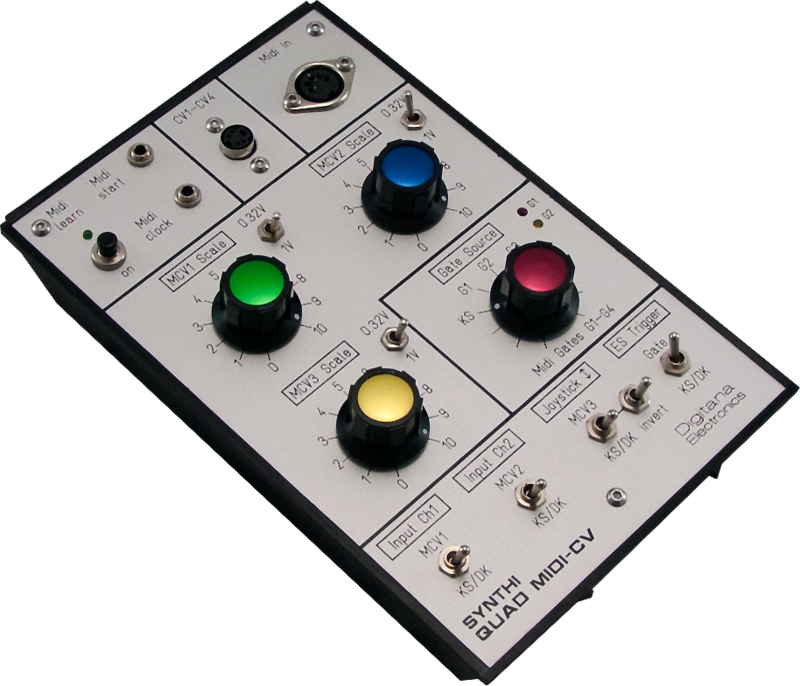 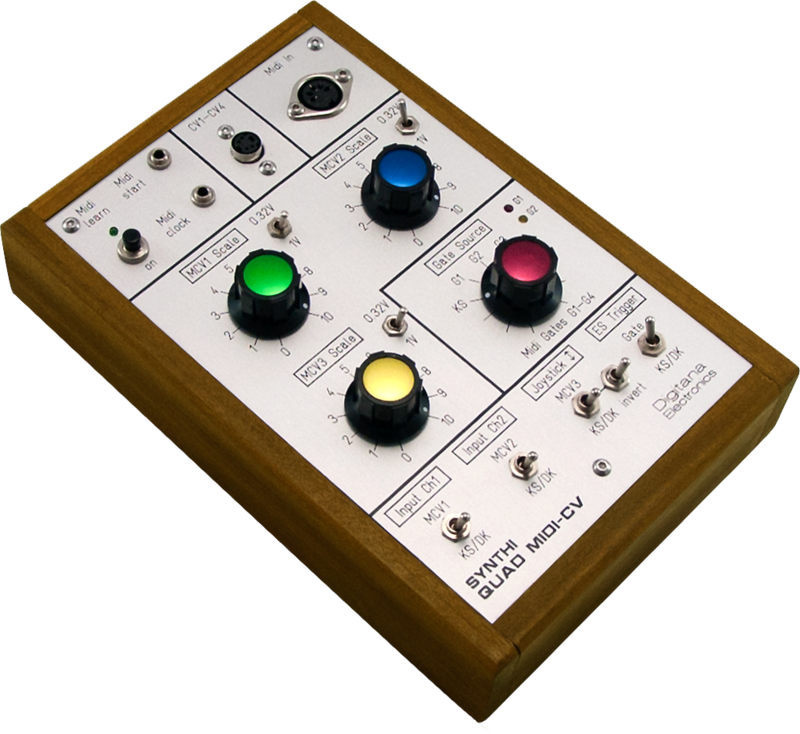 We develop custom interface modules for classic synthesisers made by Electronic Music Studios (EMS): the Synthi A, AKS and VCS3. 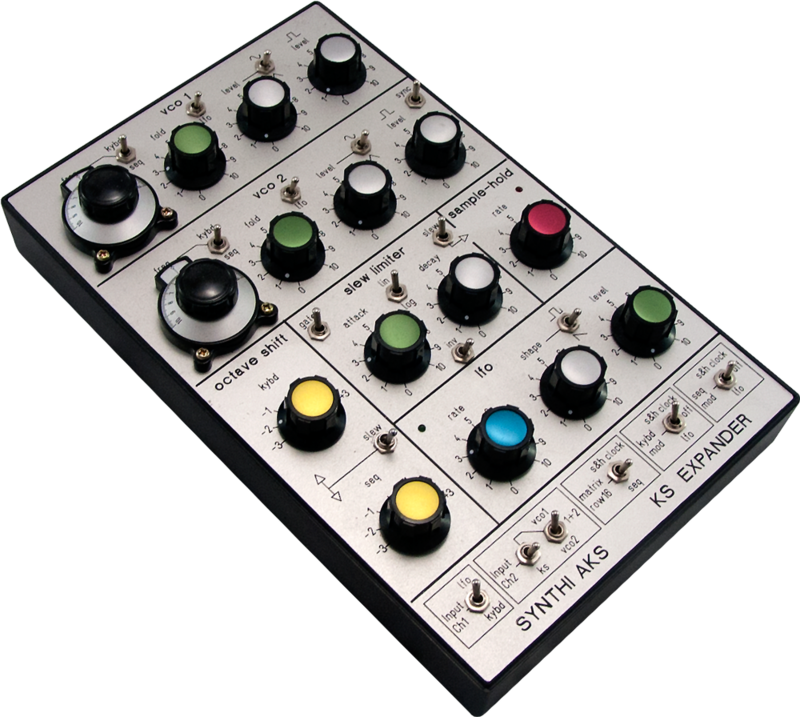 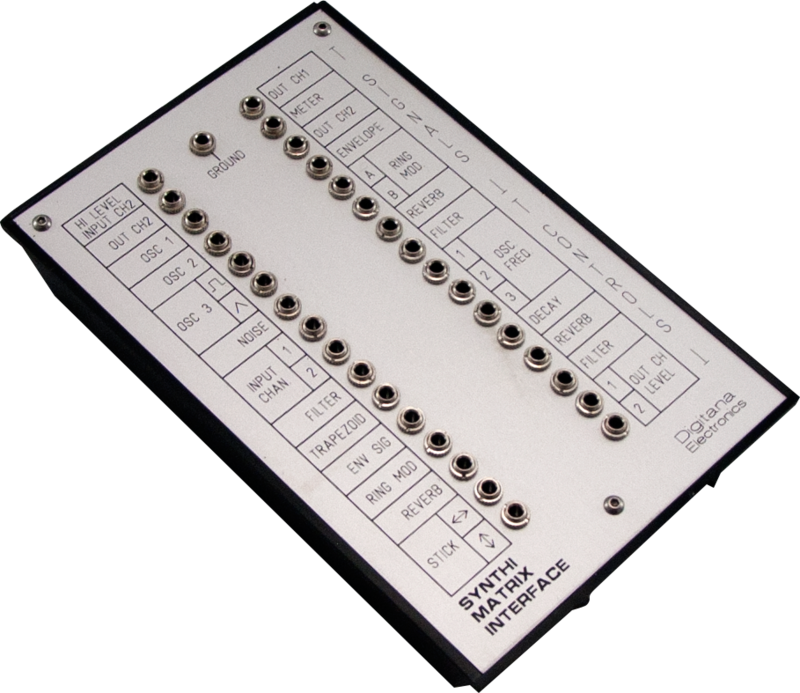 Our interfaces and expansion units are specially developed to interface external effects units, control sources, modular synthesisers, MIDI sequencers and more to the Synthi A, AKS and VCS3 (Mk1 and Mk2) synthesisers. 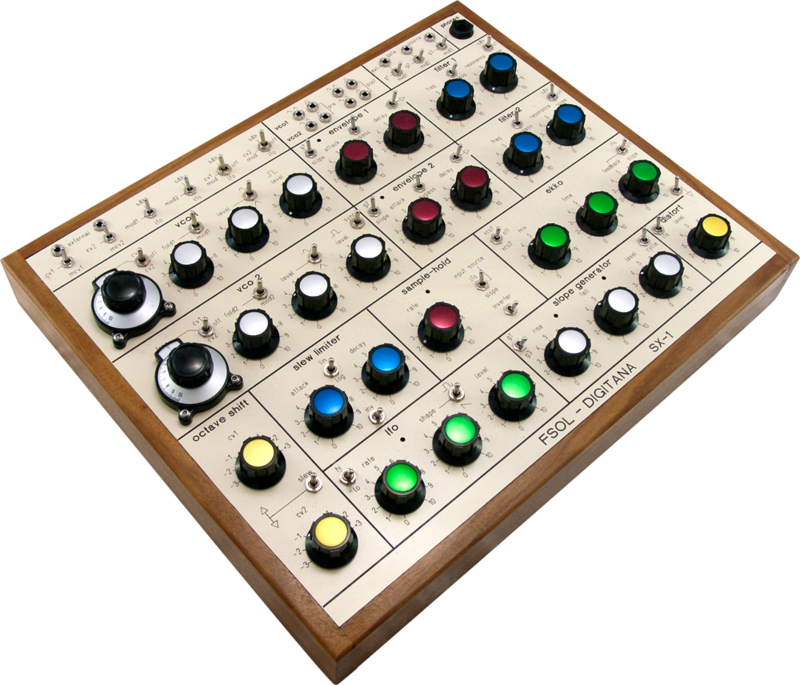 All units are hand made, built to a high standard and employ original Synthi-style control knobs, jack sockets and panel layouts as well as carefully chosen case designs (including the use of Afrormosia hardwood to match the VCS3) to complement a users existing Synthi products. 'Digitana' was the name given by Dr. Peter Zinovieff (one of the founders of EMS) to the Synthi 100 prototype. 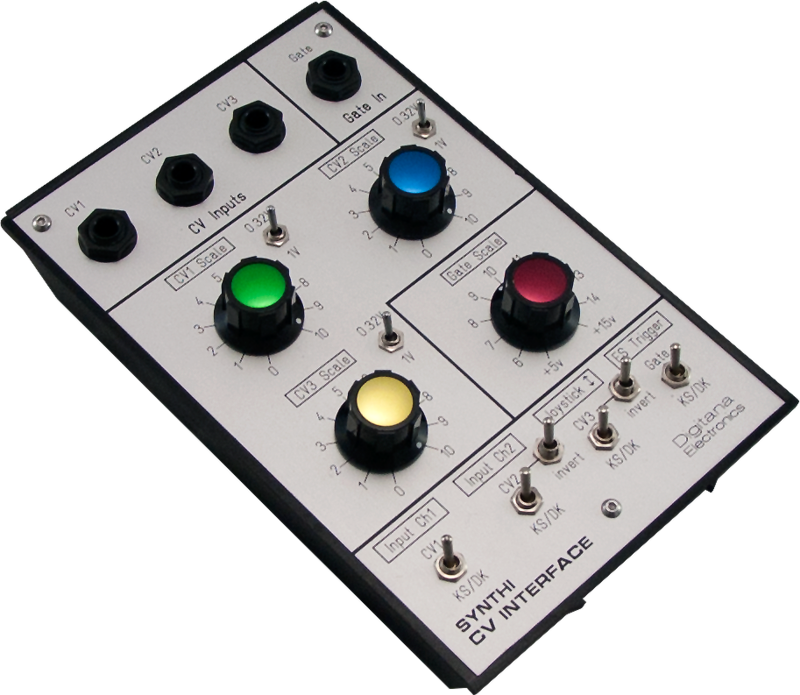 Most of the above can also be adapted to work with the Synthi A. VCS3 versions of all the above are also available – please enquire. 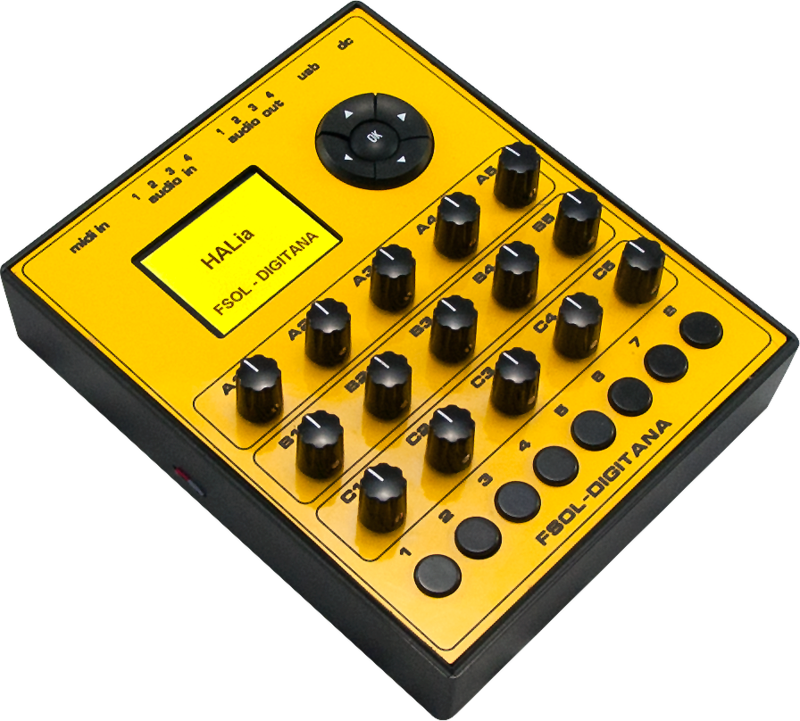 All products on this website use Digitana Electronic's original designs, with the exception of the EMS Synthi Hi-FLi re-release, which is built under license from EMS. No use is made of EMS circuits or other intellectual property belonging to EMS. 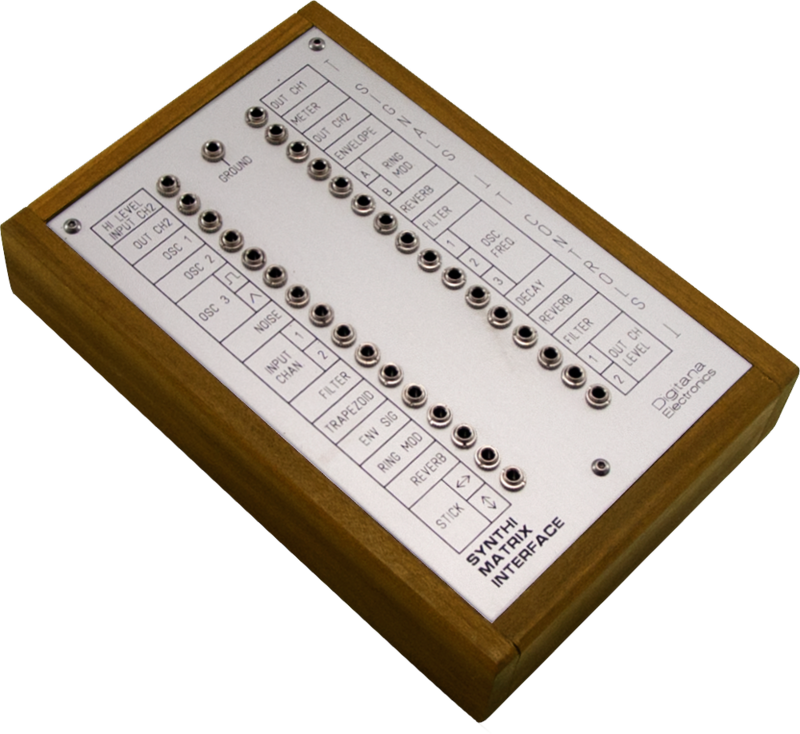 Digitana Electronics is not affiliated to EMS, which is run by Robin Wood. For the official EMS website, please click here.